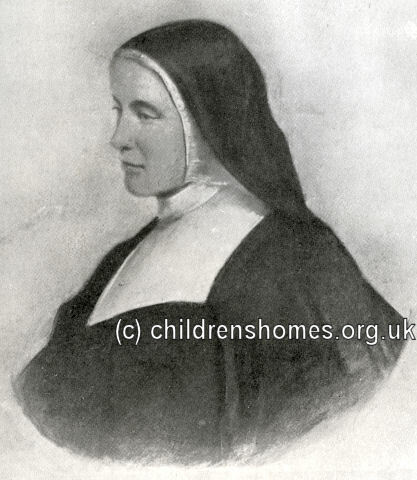 In 1864, Emily Harriet Elizabeth Ayckbowm founded the Church Extension Association — a group which aimed to make the Anglican church more accessible, particularly to the poor and those of limited education. The Association especially campaigned against the then widespread practice of church pews being rented or 'owned' by particular families and reserved for their exclusive use, even if they rarely attended services. 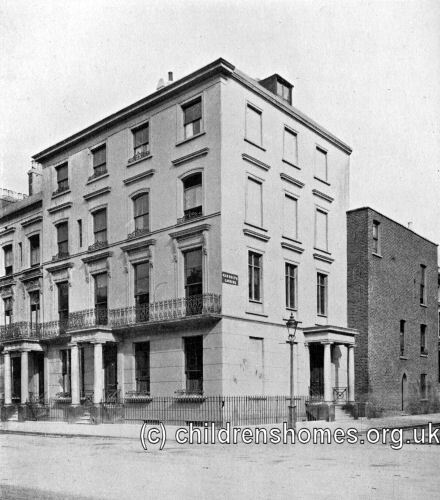 By 1870, Ayckbowm had became involved in social end educational work among the poor in Kilburn, where she now resided. In that year, she founded an Anglican order of nuns known as the Community of the Sisters of the Church, sometimes referred to as the Kilburn Order. From this time on, the Association and the Community were widely viewed as being the same body. 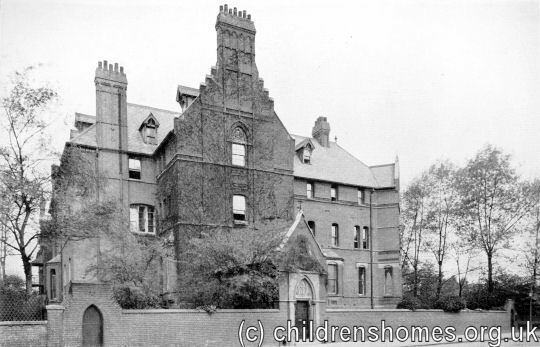 On Shrove Tuesday, 1875, the Sisters opened an orphanage for girls at 27-29 Kilburn Park Road, adjacent to their own quarters which were now at 57 Randolph Gardens. By Easter Sunday, there were already thirty children in residence who had come from all over England. Withe the Kilburn Park Road Houses soon becoming full, Sister Emily began raising funds for a much larger permanent building. A site was secured close by, running between Randolph Gardens and Rudolph Road, next to St Augustine's Church. Building work began in 1878 and the first section of the new Orphanage of Mercy, as it was named, was officially opened on June 3rd, 1880. Over the following years, two large dormitories and refectories were added, followed by a large hall below a large chapel, an finally a large five-story wing covering the remainder of the available site. By 1886, the Orphanage could house up to 300 girls in 1886, and 500 by 1892. 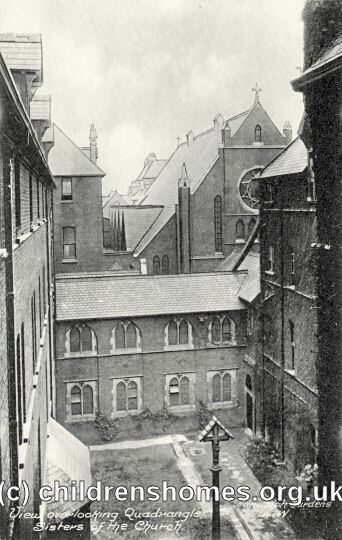 Orphanage of Mercy site, Kilburn, 1896. 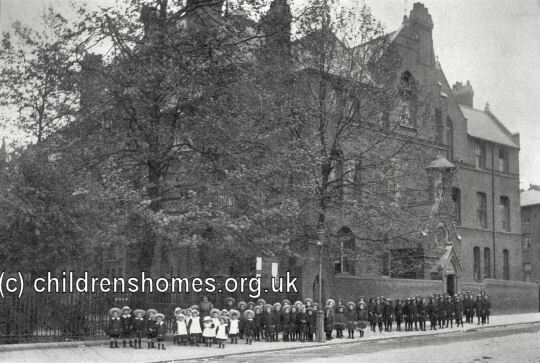 The Kilburn Orphanage received girls 'who are literally without a friend in the world'. In practice, this comprised girls who had lost both parents, had no other relatives capable of supporting them, and had no-one else willing to fund their maintenance at a paying orphanage. Wherever possible, the orphanage took members of the same family. It also appears (see photograph above) that the Orphanage received small boys. The older girls were trained for employment as domestic servants or schoolmistresses. Amongst the establishment's earliest inmates were a group of seven girls from the Morpeth Union workhouse in Northumberland, a matter which caused some controversy in the girls' home area. In 1892, the Sisters became embroiled in controversy after it was alleged that they received illegitimate children into their care, giving the mother a payment if she surrendered all rights over the child to them. It was also claimed that children were sometimes kept in wire cages. Following these and other criticisms, the names of the Archbishops of Carnterbury and York were removed from the organisation's patrons list. 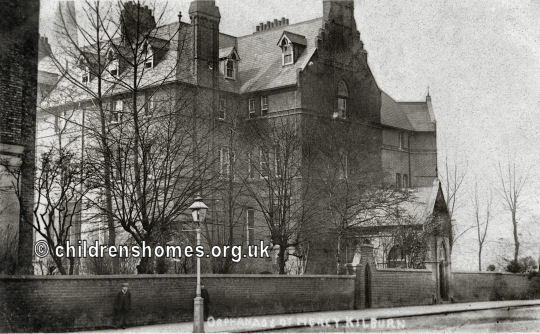 In 1941, after suffering war damage, the Randolph Gardens premises were taken over by the government. The buildings no longer survive and modern flats now occupy the site. As well as the Orphanage of Mercy, the Church Extension Society operated a number of other homes.